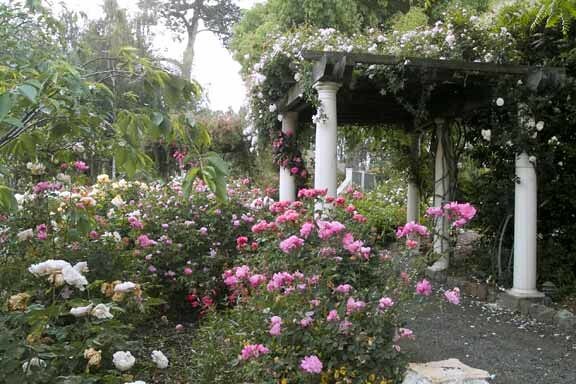 Garden Valley Ranch in Petaluma, California grows some of the finest heirloom roses in the country (without pesticides!) and supplies our studios each spring and summer with the most fragrant and unusual specimens. 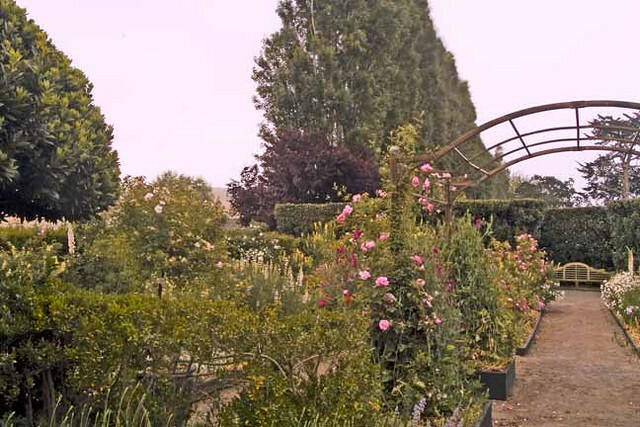 In this day-long class, we’ll tour the rose fields with Garden Valley staff and learn about their rose growing techniques. 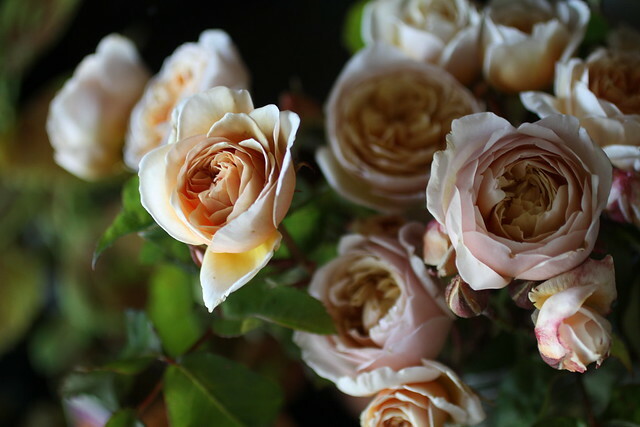 After lunch we’ll discuss the basics of flower arranging and use our rose clippings together with a smattering of other California grown stems to create lush rambling centerpieces. 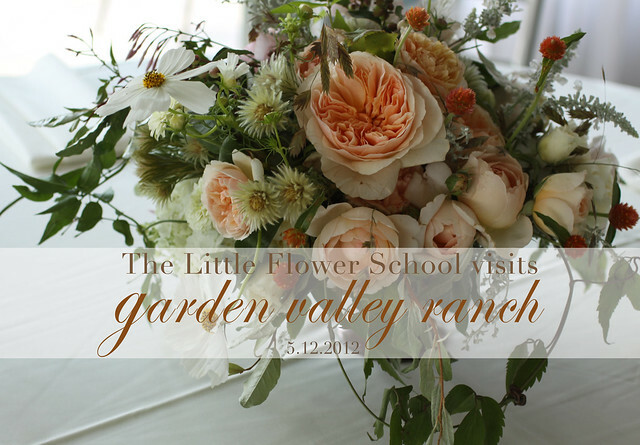 Possibly our most exciting class yet...we encourage you to browse the roses grown at Garden Valley and hope to see you there in May! All materials, clippers, lunch and sunscreen provided.